Welcome to Secure Hunter Anti-Malware Software Beta Testing! Getting a look at the new product before anyone else. The pleasure of finding unsuspected bugs and providing your suggestions. Improving the newest software as a result of testing. What does it mean when a product is in beta? 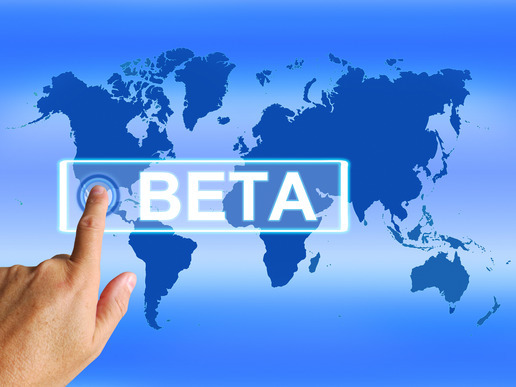 Beta is a stage of product development in which the product has been officially released to the public with most of the intended functionality. The purpose of the beta stage of development is so that it can be tested by end users who can then offer suggestions and find bugs and other problems that may have been previously missed. Five of the most active beta testers, who provide the most valuable feedback or suggestions will receive free commercial licenses of Secure Hunter Anti-Malware PRO. However we appreciate any input and all beta-testers will get 30% discount on the final commercial version of program. Registration only takes a few minutes and gives you an immediate access to all beta-testing products along with up-to-date releases information. Please fill the form below, read carefully Software Agreement for beta testers and submit your request. I understand that beta software can be inherently unstable and is not yet fully tested or supported. I agree that implementation of beta software should be limited only in a staging or test environment.